Infinix Mobility finally launched a successor to Infinix Hot S3, the notable Infinix Hot S4. As expected from the smartphone maker, this new Hot S4 is integrated with new features which are found worthy on flagship devices. After the recent of the Infinix Zero 6 and Infinix Hot 7, the Infinix Hot S is another phone causing a loud roar in the market. As many manufacturer are flaunting their notch top device, Infinix mobile phones are not left out in this trend. Sporting a V-notch water drop design with incredible amount of internal storage, triple camera, and impressive mobile processor. It even has a battery with massive capacity. 3/6GB RAM and 32/64GB built-in storage. Infinix Hot S4 Specifications and Review. Infinix Hot S4 features a massive 6.26-inch 720p IPS LCD display with a 19:9 aspect ratio giving the phone a slim and narrow shape. 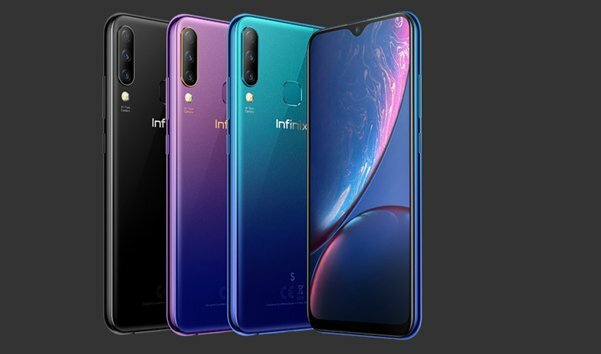 Infinix mobility introduces the water drop Infinity-O design on this phone, similar to the one found on the Samsung Galaxy M10. . The hole-punch notch accommodates the front camera at the top. Featuring an edge-to-edge look that stretches from top to bottom, with pixels spilling over the curved edges at the sides giving no room for big bezels on mid-range smartphone. The Infinix Hot S4 is made up of a 2.5D Glass body with slim bezels surrounding the screen and a back panel made of glass. The flat back houses the rear cameras, its LED flash, and a fingerprint sensor. 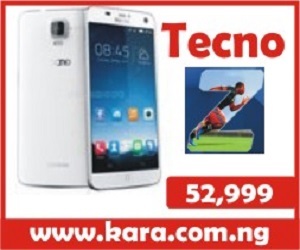 Hot S4 features a dimension of 152.2 x 73 x 7.9 mm and weight of 141 grams, hence, the incredibly slim and lightweight. This 6.26-inch IPS LCD touchscreen device comes with a Full HD resolution of 720 x 1520 pixels just like its predecessor resulting to 308ppi. The 19:9 aspect ratio on this device allows for an immersive experience when consuming videos, reading books, capturing images or even surfing the Internet. Hot S4 Full display means multitasking and users been offer opportunity to split their screen (19:9 screen support single window 1:1 split-screen operating with only one step), so that they can handle more than one task while still being able to see more on either of the split windows, and a display colour up to 6 million. The Hot S4 is Infinix’s first shot at a triple rear camera setup. 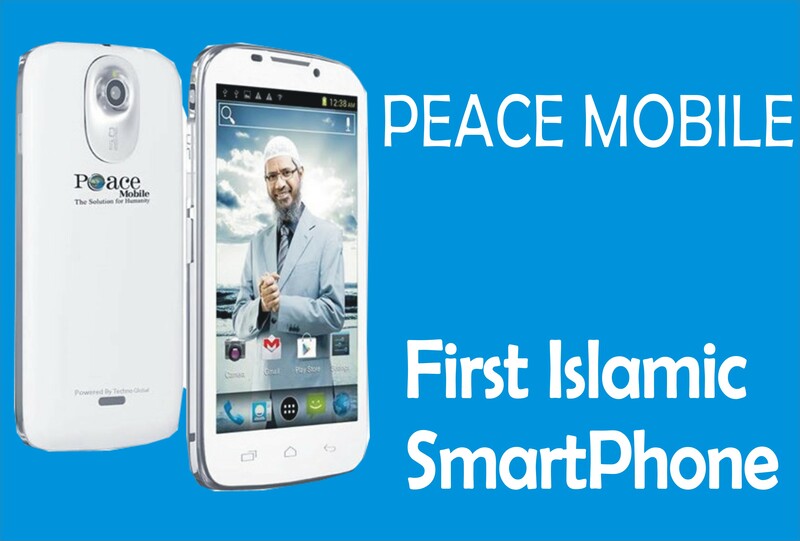 It comprises of a 13MP camera with an f/2.0 aperture, as well as, an 8MP sensor and a third 2MP f/2.0 wide-angle lens. Underneath the cameras lie a Quad-LED flash for dark environments. Also, the cameras support 1080p videos at 30fps. The single front-facing 32MP camera sitting in the water drop notch is equipped with an AI for better selfies and can also shoot 1080p videos at 30fps. It can also be used for Face Unlock. 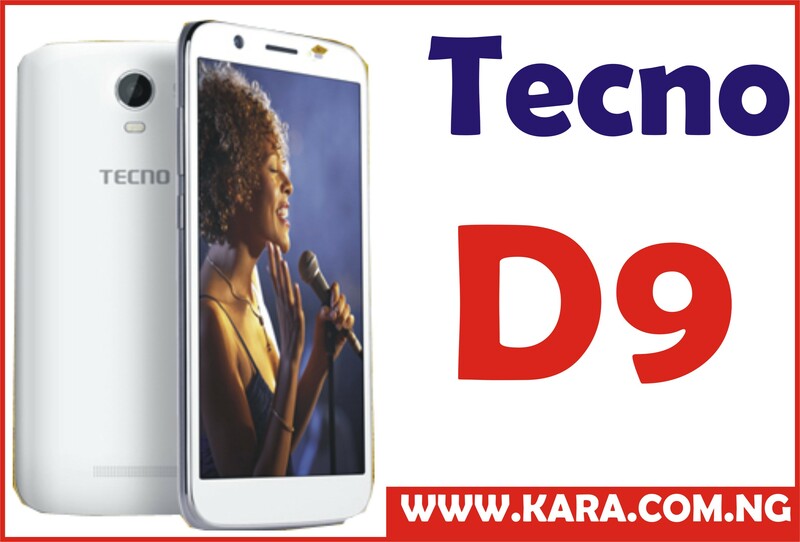 This phone comes with features like Portrait mode, Auto-HDR, Geo-tagging, Touch focus, Face detection, Panorama and more. Infinix S4 is powered by Mediatek’s Helio P22 SoC, coupled with Cortex-A53 processors with maximum clock speed of 2.2GHz CPU. The GPU chip produces display color up to 6 million which helps produce an optimum performance with less power consumption & more which helps the device to work very fast. To add to the already captivation features embedded in the device the Infinix S4 run on the Google’s latest Android 9.0 Pie operating system. This android version is the latest, fastest and the best ever user-friendly Android version which helps sustain battery drainage. To support the OS is the latest version of Infinix’s native XOS (v4.0 HoneyBee) for better interface and customization. 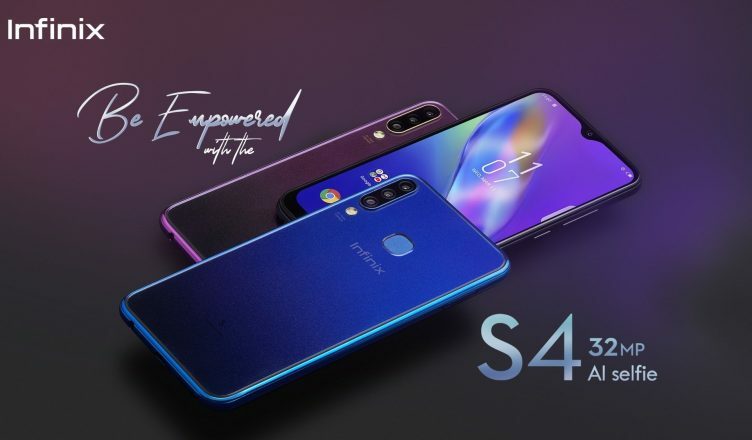 The Infinix Hot S4 is available in two variants based on storage configuration. 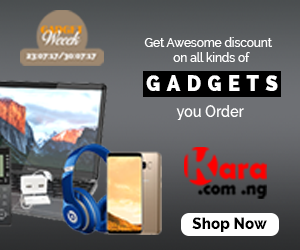 The base version comes with 3GB of RAM and 32GB of built-in memory while the bigger variant has a storage combination of 6GB RAM and 64GB ROM. Both variants, however, possess an SD card slot which supports storage expansion up to 128GB. Infinix S4 is powered by a non- removable 4000 Li-ion Battery which can keep the user busy for at least 13 hours for watching videos and surfing the internet and thanks to the OS and processor the device does not drain the battery fast. It also comes with the fast charging support.